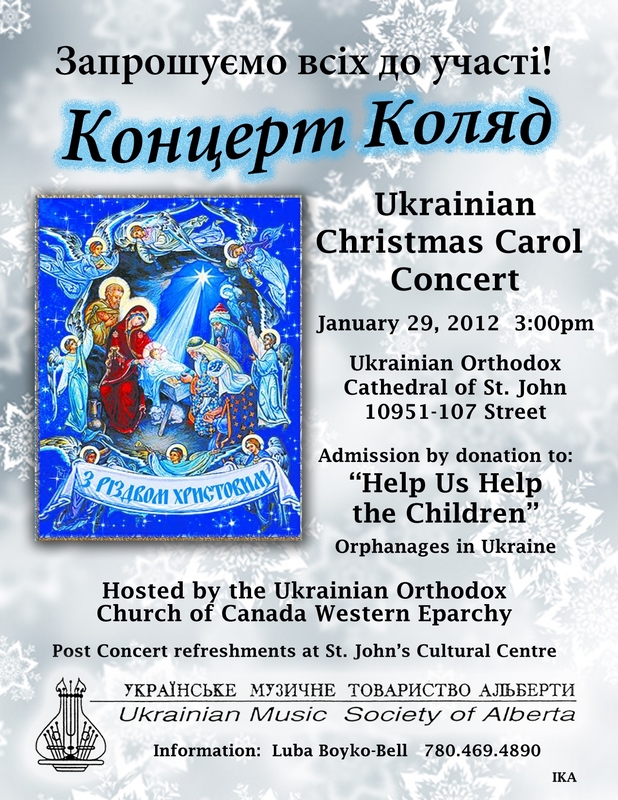 The Ukrainian Music Society of Alberta invites you to the Ukrainian Christmas Carol Concert on Sunday, January 29, 2012 at 3:00PM at St. John’s Ukrainian Orthodox Cathedral, 10951-107 Street. 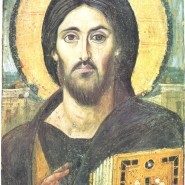 Admission by donation to: “Help Us Help the Children”, orphanages in Ukraine. 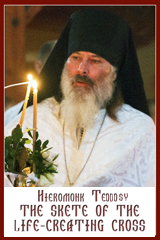 Hosted by the Ukrainian Orthodox Church of Canada Western Eparchy. Post concert refreshments at St. John’s Cultural Centre. Please see attached poster. Please forward to family and friends.